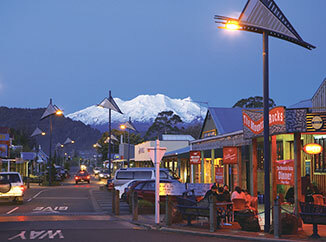 The Ohakune office is our centre for the central and eastern Ruapehu region. Established in the mid 90’s its team of dedicated staff are a core part of the fabric of the region’s agricultural and tourism base. Known for its friendly and welcoming atmosphere the office is a hub for business activity with long established relationships with clients. Glenn is our farming and local business expert. He has been delivering value and peace of mind to our clients since 1985 . 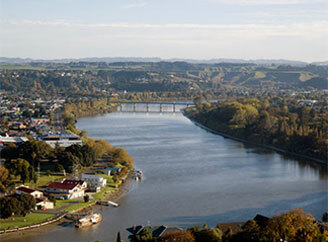 He has an extensive client base in the agricultural sector throughout the Whanganui and greater region. 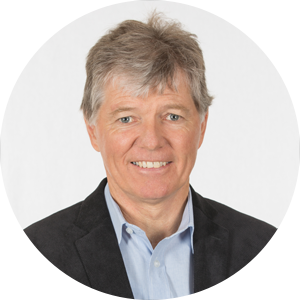 Glenn is the team leader here at Balance for Morikaunui Incorporation and a number of major sheep and beef stations. His focus is completely on meeting clients’ needs and going the extra mile. Glenn regards it as a high privilege that he is now looking after many 3rd generation business owners – succession planning being a core service line for the Balance Group. Glenn is the type of guy who enjoys the opportunities of getting out and about to visit his clients at their place and experience first-hand the realities and opportunities faced by his clients. Glenn is a keen sportsman and enjoys Tennis and Motorsport. Glenn played representative Tennis for Whanganui over a 10 year period but now focuses on teaching his granddaughter the skills of the game. Yvonne is a shareholder of Balance. Her career began in the Whanganui office of the Inland Revenue Department and then progressed to the Investigations unit where she gained extensive experience in the accounting and taxation areas. She received her CA certification in 1988 whilst still working at Inland Revenue. Yvonne joined Peach Cornwall Ltd (which then merged into Balance Chartered Accountants) and continued to expand her experience to encompass all areas of accounting taxation – individual, corporate, partnership, trusts, estates, non-profit organisations, performing consulting and planning services in these areas as well. In 2005, Yvonne became a Partner in Balance. She provides consulting, compliance, and planning services in the accounting and tax areas for a variety of industries. Yvonne enjoys golf and is a member of the Wanganui Golf Club. She has recently been elected to the Wanganui Golf Club Board and is looking forward to adding value in that role. 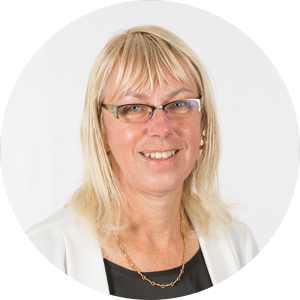 She is also a member of the Alzheimers Wanganui Board and is the Honorary Treasurer.